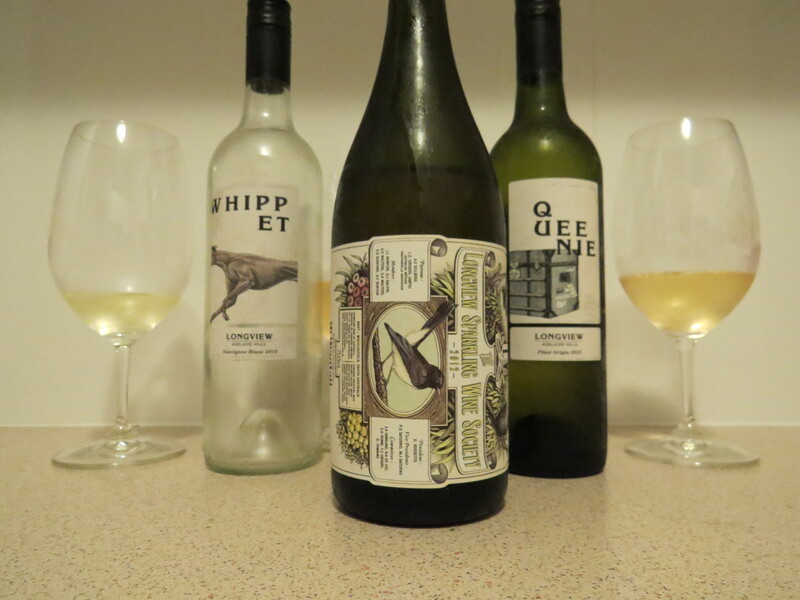 I’ve been saving these wines for a little while as Nadine, my wife, and I are headed to South Australia over the Easter Break. We’ll be headed to the Adelaide Hills and fortunately, generously, being accommodated for a couple of nights by the Saturno boys of Longview Vineyards in Macclesfield. So here’s a sneak peak and what the Hills are alive with…. A lovely burnished blush colour. Good nose of ripe strawberry, sandwich bread crust, lemon rind and a little rustic cheesy complexity. Not too blousy or floury mousse. Crisp palate with soft red fruits from the Pinot. 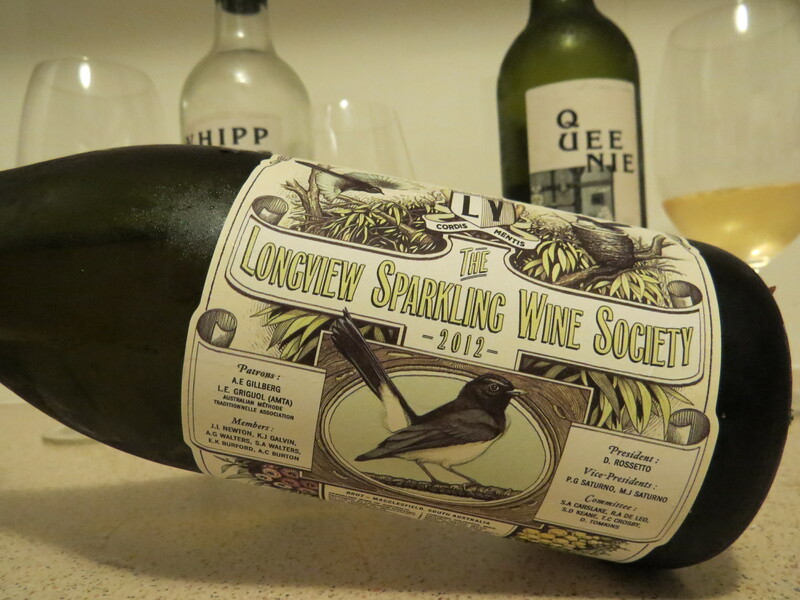 Lovely apple characteristics that the Adelaide Hills sparkling wines show so strongly. There’s a small distraction of confection in the mid-palate, but this streamlines out to a long, slightly crunchy acid line. Enjoyable finish on the palate of just perfect toast. I oft crave to see a Sauvignon Blanc that has a point of difference. I find myself being drawn to Fumé styles which have complexity and structure through the barrel work. These styles are few and far between however, so a personal choice is to see Sav Blanc with linear, crisp acidity, usually from cool climate areas. This label however, falls into the “overboard” aromatic style which stamps out its own territory with authority, and it works. Explosive, expressive, heady aromas screaming out of the glass with passionfruit, asparagus, straw, jasmine flowers and a sweetness of honeydew melon. Balanced palate that isn’t out of kilter in any department. 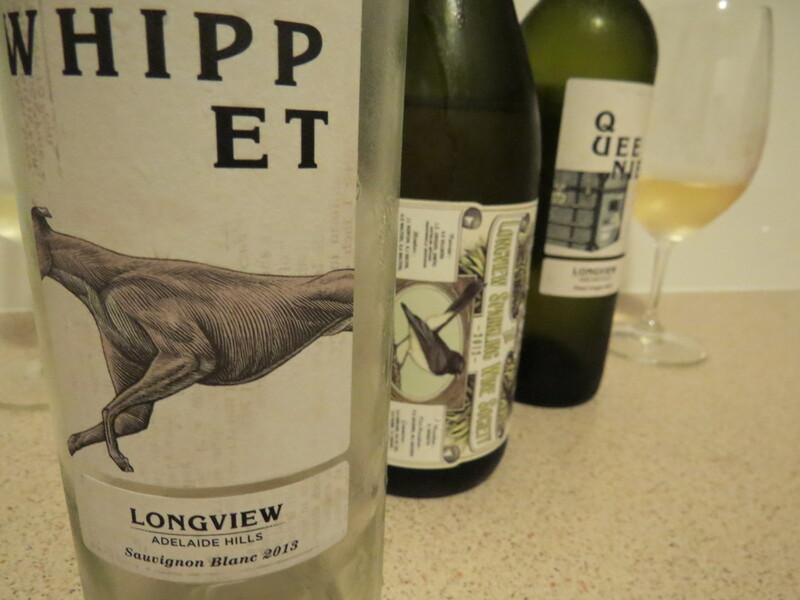 Juicy citrus and melon counterpointed by a savoury herbacious quality that isn’t green or under-ripe. The acid just right for being a food friendly wine or for a bottle by itself. Onion skin light copper in the glass. Broad nose of orange rind, pear skin, green almond fruit flesh. Mouth filling, medium to full palate with wonderful textural grip. Smoky, bitter orange citrus fleshed out with lingering varietal pear. Good saliva inducing acid for structure. Pinot Grigio often makes me wonder why certain, stereotypical groups order Pinot Grigio when they say they’re “so over Sav Blanc.” It can be a masculine, almost heavy, wine at times. 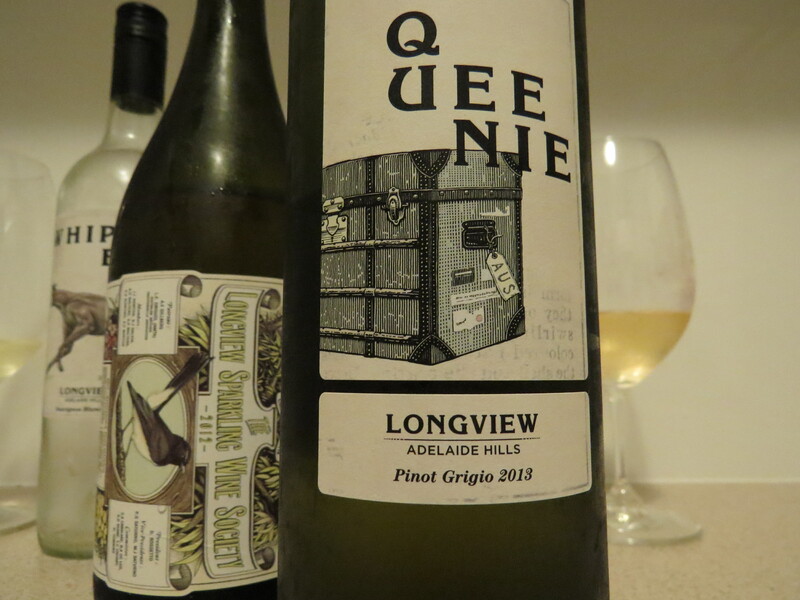 Whilst the Queenie maintains good levels of natural acid for “zing” and plenty of fresh flavours, the tart sweet/sour profile and weight across the tongue suggests this a wine for a little more mature decision makers. Enough complexity for me to look at a 2nd glass….